Here’s your listingof free and discounted Kindle book offers in a variety of genres for Friday: for those books listed as being free in this post – while the pricing of the free status is valid at the time of this posting, please make sure you check the pricing carefully before you press the “buy” button as it could revert back to paid status at any time! EARTH HAS CHANGED. The old world order collapsed following the meteor impacts of 2031 when fireballs rained down from the skies, instantly vaporizing millions. Billions more died during the Long Winter and resource wars that followed. Over one hundred years have passed since those devastating events and new societies have formed around the globe. In North America, the fragile peace that exists among the continent’s independent nations and city-states is under threat. The ambitious Grand Guardian of the People’s Republic of America is mobilizing his massive war machine in order to make real his dream of reunifying a former great power. But on the eve of the offensive, a leading scientist dies under mysterious circumstances, though not before he entrusts another with the key to unlocking a secret. A secret so powerful, it could not only unravel the Grand Guardian’s designs, but also doom, or save, all of humanity. 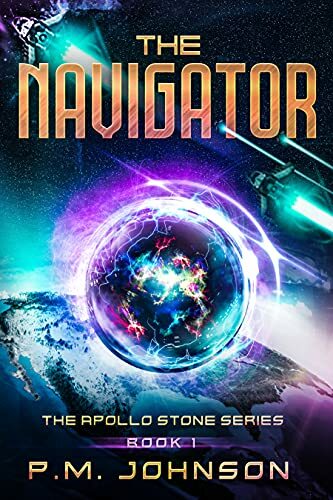 Click here to pick up your free copy of The Navigator in the Amazon Kindle store. 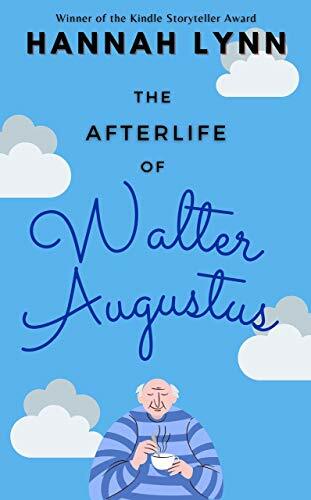 Click here to pick up your free copy of The Afterlife of Walter Augustus in the Amazon Kindle store. 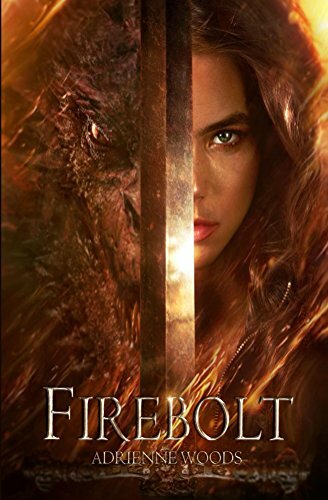 Click here to pick up your free copy of Firebolt in the Amazon Kindle store. 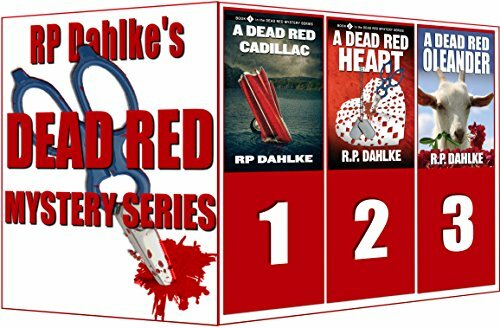 Click here or type in http://geni.us/z3LLi into your web browser to pick up your copy of The Dead Red Mystery Series in the Amazon Kindle store. 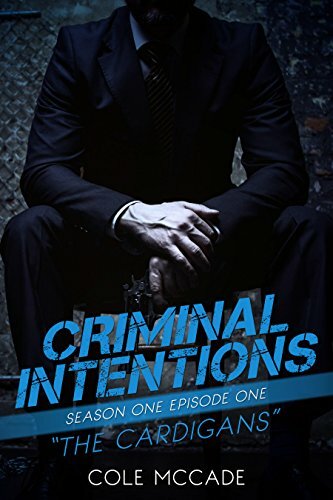 Click here or type in http://geni.us/criminal into your web browser to pick up your copy of Criminal Intentions in the Amazon Kindle store. WHEN HARASSMENT ESCALATES…SOMEBODY COULD GET KILLED! Oakland PI Jeri Howard is now taking house calls. At least when her ex-husband’s daughter, Vicki Vernon, is on the other end of the line. Vicki, who is an undergrad at prestigious UC Berkeley, fears the worst when her shared house receives multiple threats from an unknown antagonizer. First, it’s hostile phone calls. Then vandalism and stalking. And everything becomes real when Jeri picks up the house phone and hears the stalker’s chilling voice herself. As if that weren’t enough, a nasty flyer circulates around the law school filled with bigoted epithets against students of color and women — and it’s uncannily similar to the anonymous caller’s hateful words. But with so many possible targets in one household, Jeri’s just not sure which of the housemates is the target. After all, Rachel volunteers at an abortion clinic. Ben is an African-American student on scholarship. Marisol spends her time helping victims of domestic abuse. And Vicki and Emily have been harassed on campus by a sexist chemistry student. But when someone throws a pipe bomb through the students’ window, the case all but explodes. 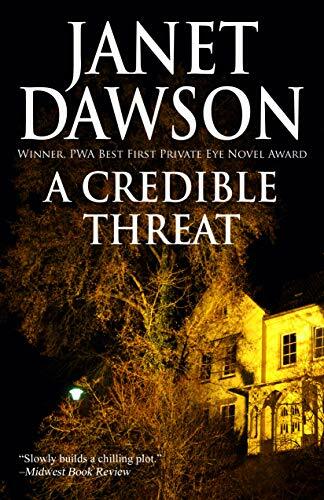 Click here or type in http://geni.us/crediblethreat into your web browser to pick up your copy of A Credible Threat in the Amazon Kindle store.